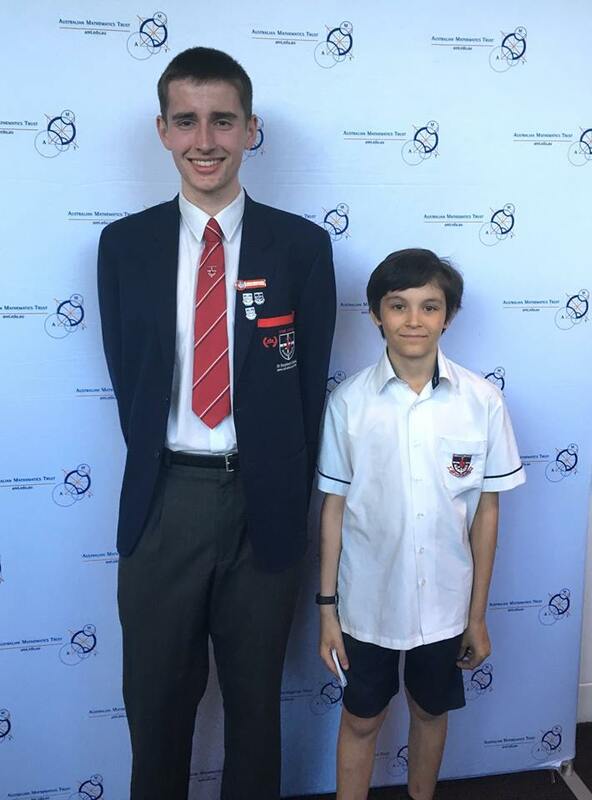 We have just attended the Australian Mathematics Trust awards where Ethan Abraham (Year 7) received a High Achievers award for being in the top 0.3% in the Australian Maths Competition for his age in WA. 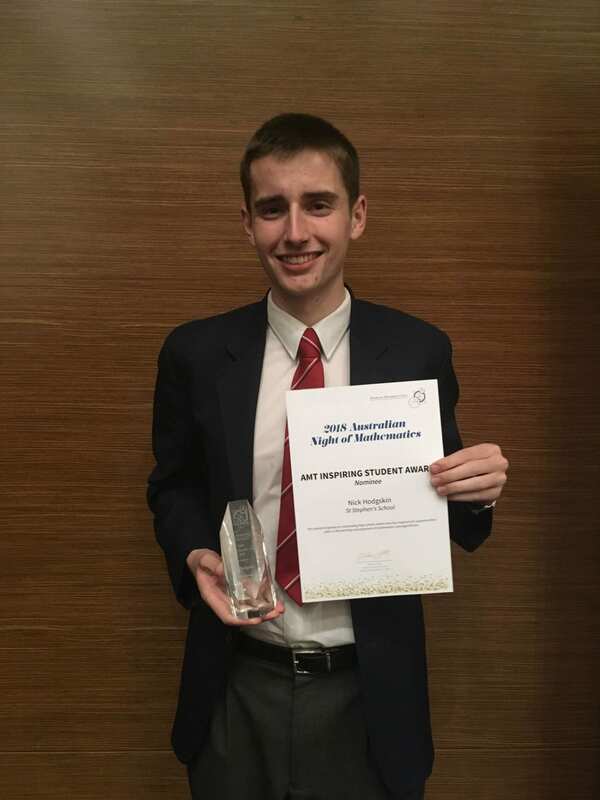 Nick Hodgskin (Year 12) was the WA winner of the inspiring student award for inspiring and supporting his peers in the learning and enjoyment of mathematics. Congratulations to Nick and Ethan. The Australian Mathematics Trust (AMT) is a national not-for-profit organisation whose purpose is to enrich the teaching and learning of mathematics and algorithmics for students of all standards.